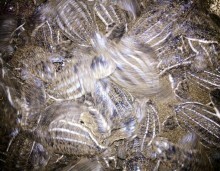 Green turtle season is about to start! 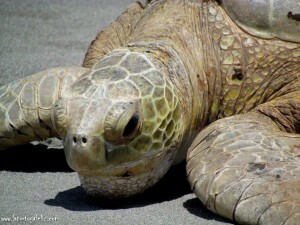 Green turtle season is about to start! 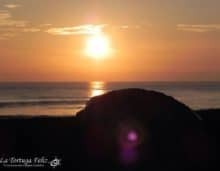 We saved already more then 100 leatherback turtle nests, so let the green turtles come! 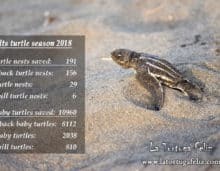 Spectacular turtle results in 2018!